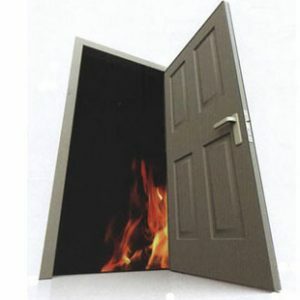 A good quality fire rated door is important to give us a piece of mind. Roofseal is a reliable fire rated doors supplier in Malaysia, providing extra protection to our clients in case of a fire accident. Roofseal Malaysia offers 1-hour and 2-hour fire rated doors that come in various designs, such as plywood finishes, customised beadings and wire glass vision panel. Roofseal is a reputable fire rated door supplier for commercial, industrial, government and domestic buildings in Malaysia, hence you are sure to be satisfied with our products and services.